Chinese Language Student: Throughout the year. The full quota will be closed. 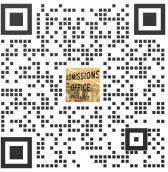 Application for autumn semester will end on June 30thof the year. At SUST: first semester – September to January; second semester – March to July. Note: non-English-native speakers should provide else IELTS or TOEFL. 1. Please complete the form in Chinese or English. If the form is not filled in on PC, please write legibly in black or blue ink with “X” in the black chosen. 3. The University will reply with a Pre-Admission Notice in 2 weeks; within another 4 weeks, an Admission Letter and JW202 for visa application will be sent to students by post mail if get authority approval. 4. 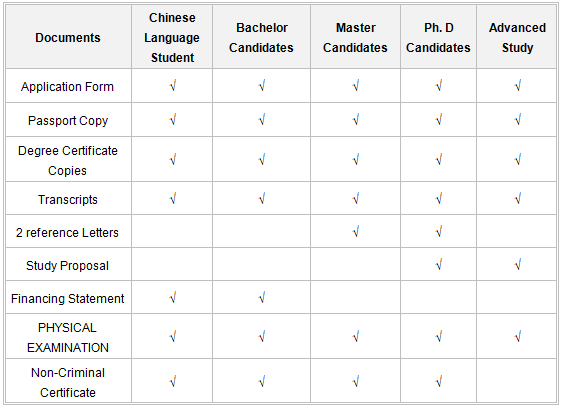 DO Name each file as CERTIFICATION/PASSPORT/TRANSCRIPT etc to show what it is. ANY application without application form or RANDOM-NAMED would be ignored.